If the answer phone is on this means we are giving our patients the undivideed attention you would expect. Please leave a message and we will get back to you as soon as possible. 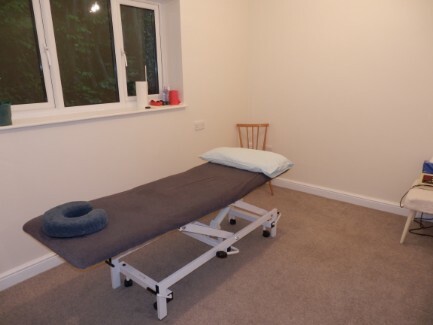 Kathryn KELLETT is the founder and owner of the therapy centre, she has been a chartered physiotherapist for over 20 years. She is a qualified Pilates instructor and specialises in treating musculo-skeletal conditions.